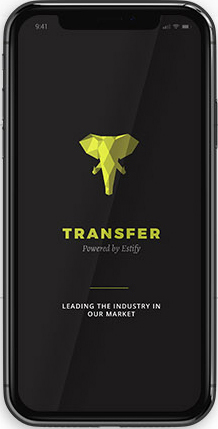 “Estify Transfer has been a game changer for us! By using Estify we've decreased our cycle time by more than half a day." Normalizing data and removing barriers, allowing insurance carriers to increase accuracy and make better, data-driven decisions. The Bottom Line Let us show you how Transfer for Enterprise can deliver significant savings. When a catastrophe strikes, we understand that speed and making the customer whole as efficiently as possible is paramount. Saving Time & Money Get Transfer for Enterprise in place before the hail comes! Your paper estimate has been transformed into a digital file formatted to work with your existing estimating system! 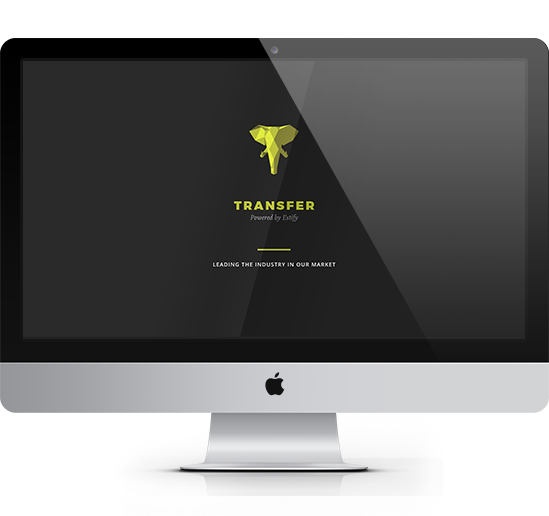 Transfer is a desktop and mobile app that eliminates the need to manually rekey estimates, freeing up employees to focus their time on delivering quality service, resulting in immediate, lasting savings. It’s intuitive, easy-to-use and the setup is quick and painless. Click below and fill out the form to get started. Schedule a demo and stop rekeying estimates today. 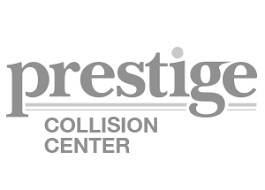 ESTIFY BRIDGES THE GAP BETWEEN INSURANCE CARRIERS AND COLLISIONS REPAIR SHOPS, MAKING AUTO REPAIR SAFER, EASIER AND MORE EFFICIENT. It’s time to stop manually rekeying estimates! Please fill out the form below and we will be in touch with you shortly. Thank you! Whether you’re a collision repair shop or an insurance carrier, Estify can increase efficiency and accuracy, saving you time and money. Join thousands of repair providers who have eliminated rekeying, saving time and money with Estify Transfer. Discover how Transfer for Enterprise can normalize data, increase accuracy, drive down costs and deliver results. Here’s what our customers say about Estify! “Estify is the first product that truly works to save time and energy normally spent rekeying. We have saved countless hours using Estify. The product is easy to use and allows our estimators to focus on writing, not rekeying estimates." “Estify allows us to follow-up on jobs and focus on keeping our customers up to date. The process is quick and painless, and I get an email and text message when the estimate is ready." “Using Estify makes my job much easier! The estimates come back to us quickly and accurately. Estify Transfer helps me be more efficient and saves a tremendous amount of time that used to be spent rekeying." “Estify Transfer has given us the ability to spend more time in the shop with our techs, resolving issues and removing roadblocks. Instead of spending hours rewriting estimates, we can now focus on the quality of service and customer satisfaction. Estify saves us time and money, and I highly recommend Transfer to any shop spending time rekeying estimates." “Why didn’t someone come out with this sooner? My employees love it! Using Estify in our shop increases workflow, throughout and production, and in the end will help grow our business a lot faster." Choose the perfect plan for your business and start saving! 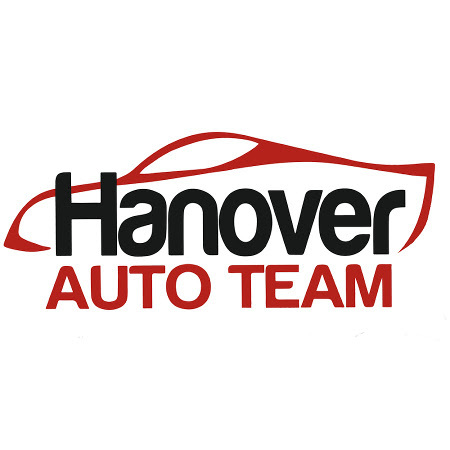 Please fill out the form below and an account executive will be in touch with you shortly. Special pricing available for Enterprise customers. Please call 888-708-4950 for more information.